If it bleeds, it leads and the headlines these days indicate that more and more companies are succumbing to ransomware. A user clicks the wrong link and the next thing you know, you’re your data is being held hostage...for a price. It leads to nonproductive downtime, tests the limits of your back-up strategy, and saps your bottom line. How do you combat a threat like ransomware? Do you pay up? 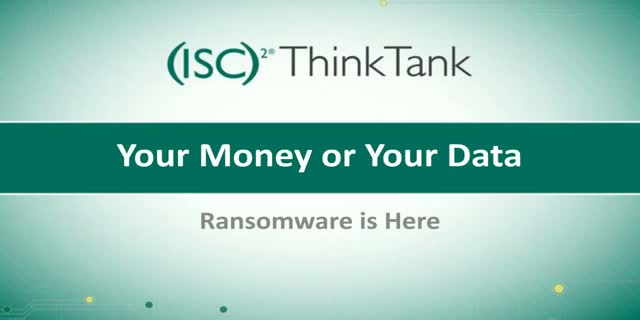 Join Imperva and (ISC)2 on November 10, 2016 at 1:00PM Eastern for a discussion on ransomware, its impact and how organizations should respond.